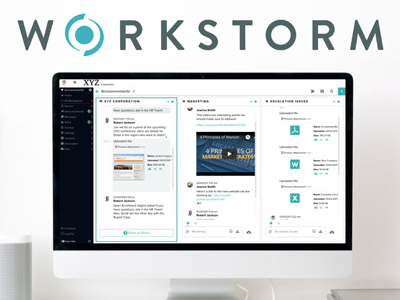 CHICAGO, November 13, 2018 – Workstorm, provider of enterprise-grade workplace collaboration technology, today announced expansion of its enterprise collaboration platform to serve corporate legal departments. The Workstorm platform is designed to meet the unique needs of the legal industry, beginning with law firms earlier this year and now expanding into corporate legal departments. With messaging, video conferencing, document management system (DMS) integrations, file sharing, email and more, Workstorm provides a secure, all-in-one platform for corporate legal departments to conduct everyday business, at their desks or via mobile devices. 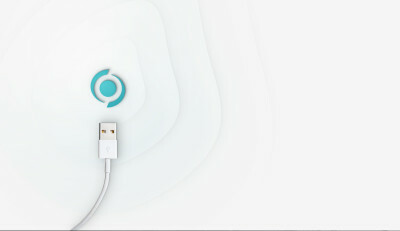 The platform integrates with a company’s existing email and document management system to facilitate seamless communication and collaboration in one tool. Workstorm also provides custom integrations for enterprise customers, thereby condensing existing systems into one easy-to-use platform. The Workstorm enterprise collaboration platform offers an unprecedented level of control and customization, resulting in new efficiencies in the delivery of legal services within a corporation. Customers have access to a full range of proprietary security settings, internal and external communications permissions and a suite of integrated product offerings. Workstorm can be used to streamline legal workflows within an organization, such as support for litigation, contracts, IP management, deal negotiations and any collaboration between law departments, their internal business clients, their law firms and other providers.